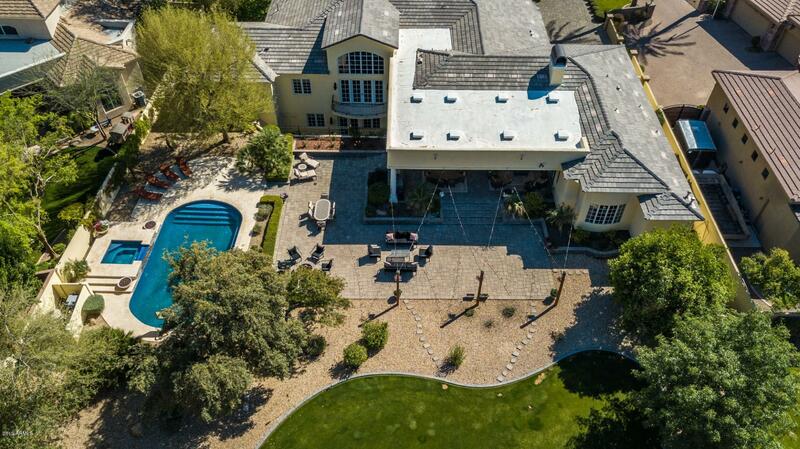 The notion of luxury varies from one person to another, but a truly fabulous house is recognized by everyone. 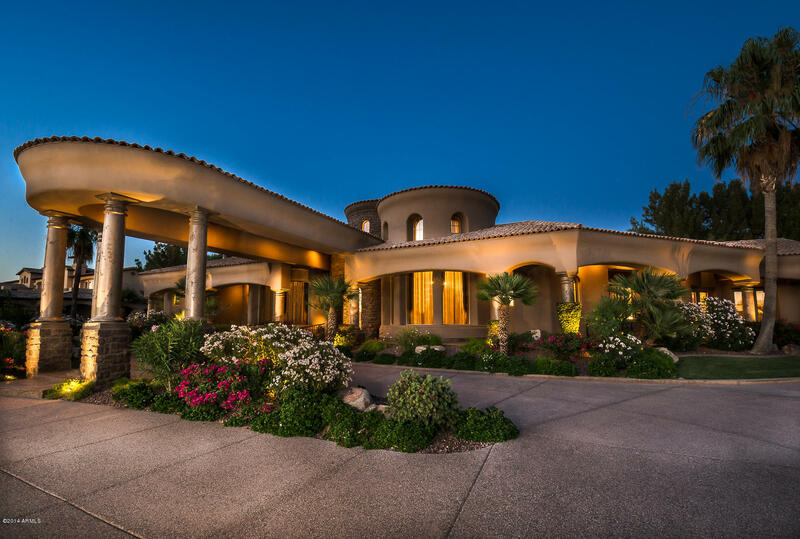 The luxury estates in Chandler, AZ have that instant appeal of luxury. What make these homes so luxurious are the design elements inside and out. 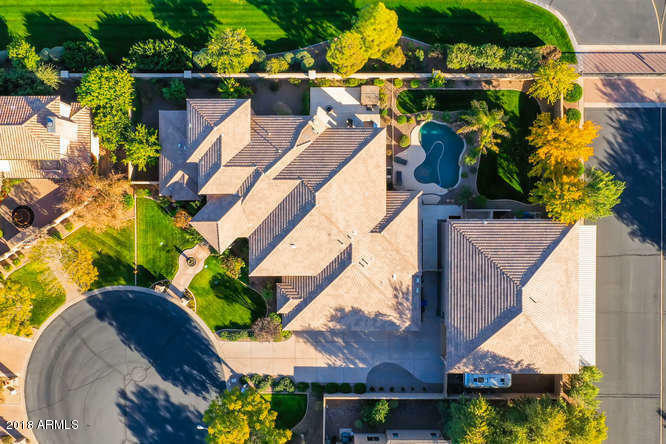 From the outside they look like large homes with perfectly manicured landscaping, large garages, pools with spectacular water features, and many are behind gated fences. The insides are just as marvelous if not more so. Great imported flooring, spacious master suites, premium countertops and cabinetry, large kitchens with islands perfect for entertaining and so much more are just a few of the features and amenities that can be found in these homes. These estates are perfectly planned with no details skipped. 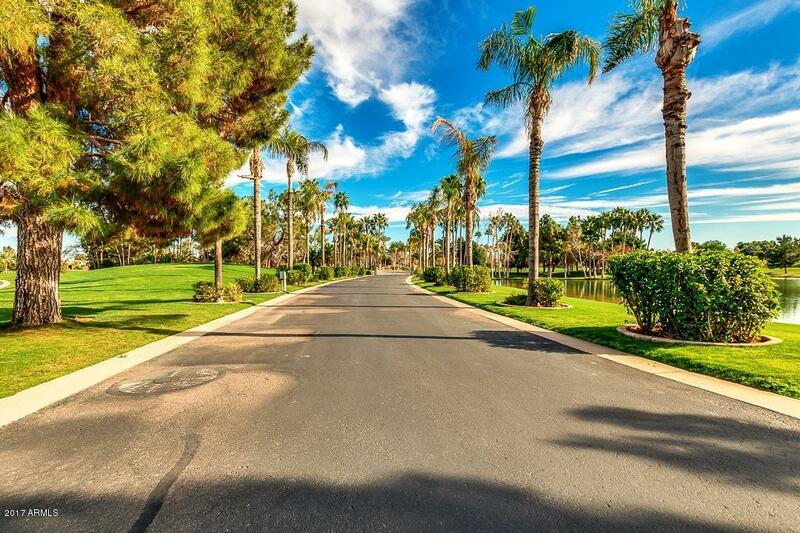 Chandler’s large metropolitan area offers an excellent variety of activities and amenities to keep the family busy. 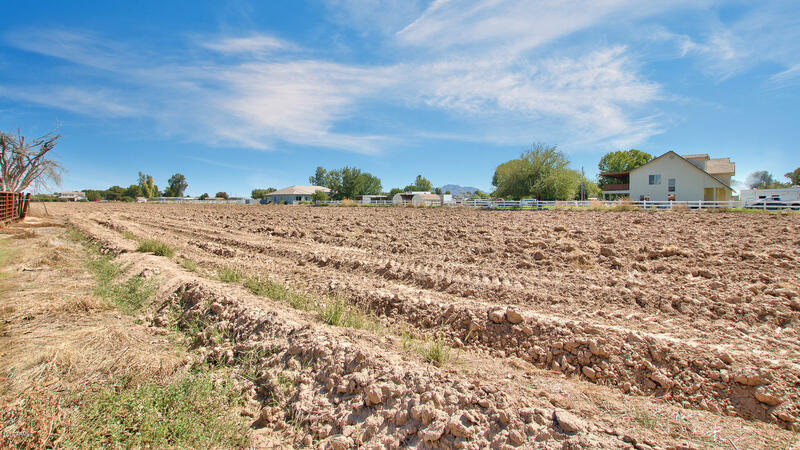 Chandler is located in the southern part of the area and is located conveniently on the freeway ensuring quick and easy access to the rest of the area. Chandler has a wonderful variety shopping options including Chandler Fashion Center and unique shopping in downtown Chandler. Chandler also has the Casa Paloma Shopping Center, which has a mix of dining and shopping. The dining options in Chandler are endless, authentic Mexican food is a must try. Great community events like the ArtWalk in downtown bring out residents to get a taste of artistic diversity. For a variety of events from classical productions to standup comedy visit the Chandler Center for the Arts. 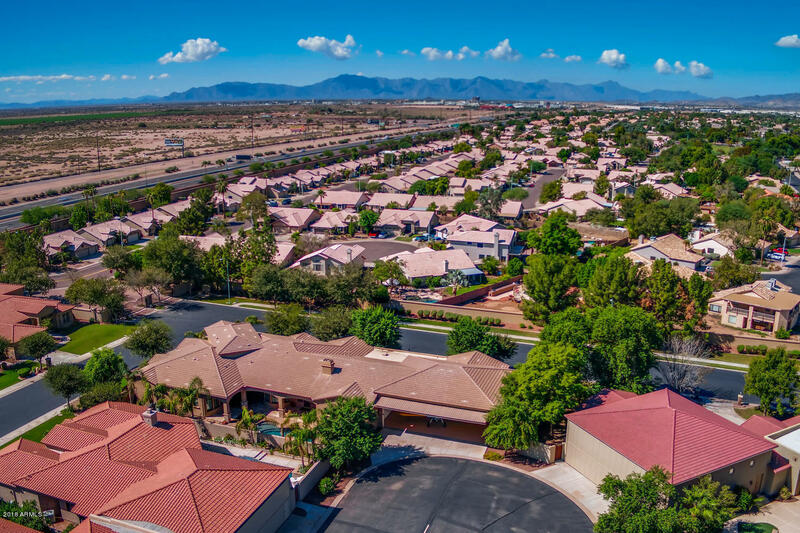 Finding a luxury estate and making it home is just the beginning of all thing things Chandler has in store for you and your family.